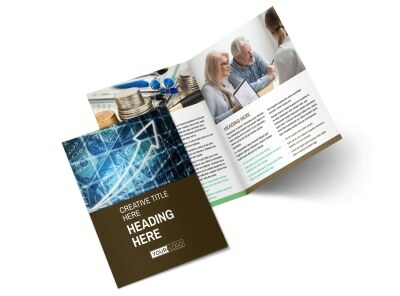 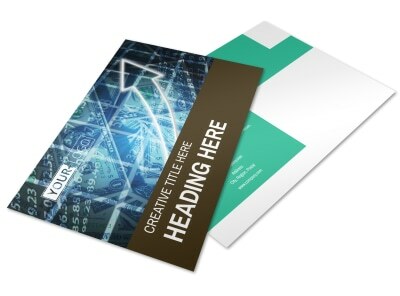 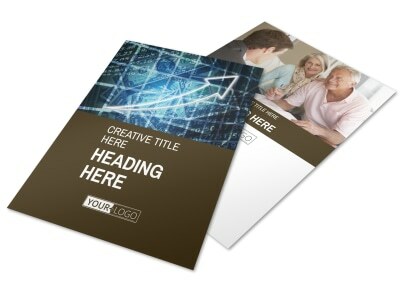 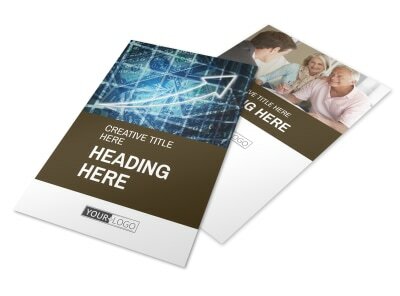 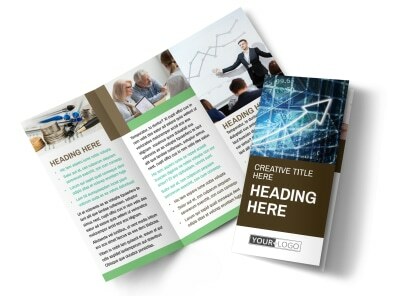 Customize our Financial Consultant Services Business Card Template and more! 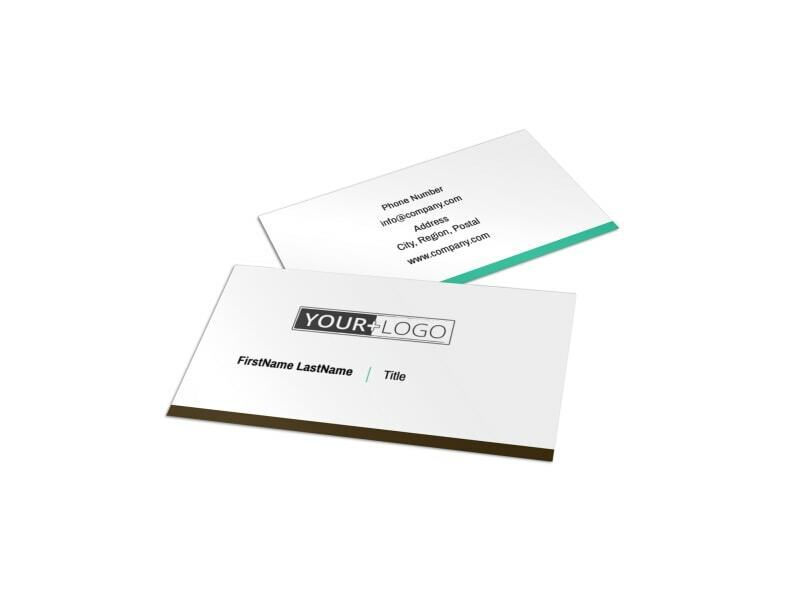 When clients need a go-to numbers guy, make sure your 411 is in their hands with financial consultant services business cards you customize yourself. 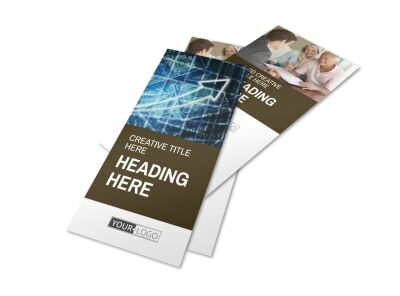 Select a template you like, and then add custom text, fonts, colors, and photos to hone your design and position yourself as a professional. 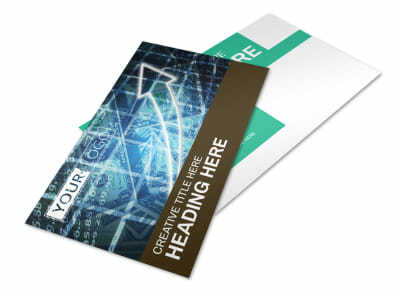 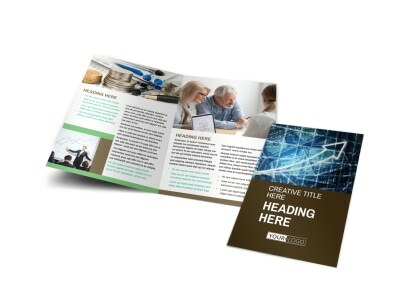 Print your cards from where you are, or trust our pro print team to do it for you.